This opens up a great opportunity for webmasters looking to bolster their site’s link profile with Wikipedia’s assistance. If you publish legitimately helpful and high-quality content, there’s a very good chance you can position yourself as a citation or reference for a Wikipedia article/file. 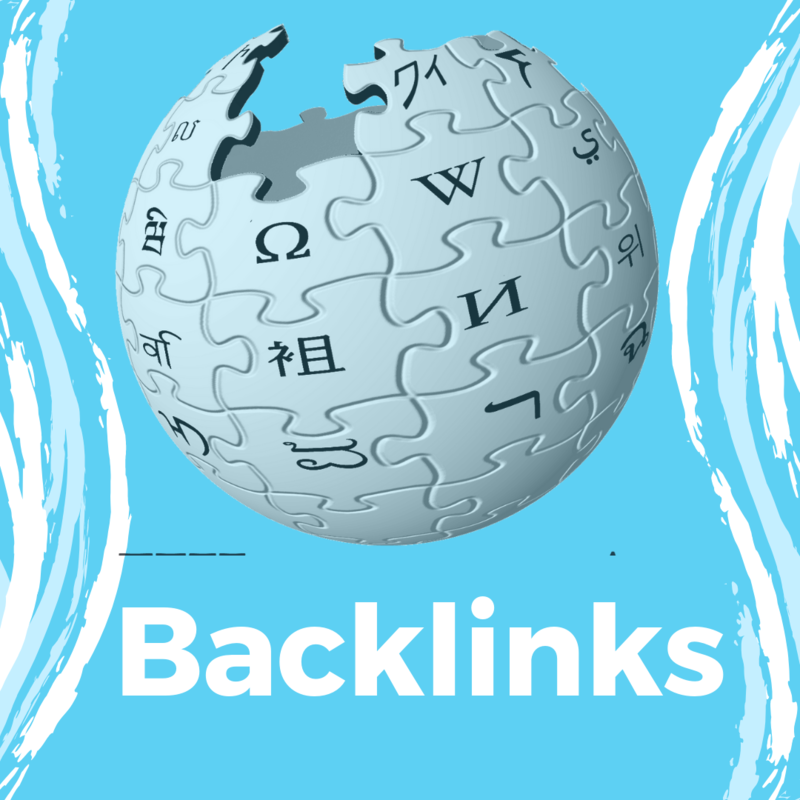 Perfect SEO Backlink from Wikipedia org for extra benefit a website is ranked 5 out of 5. Based on 1 user reviews.